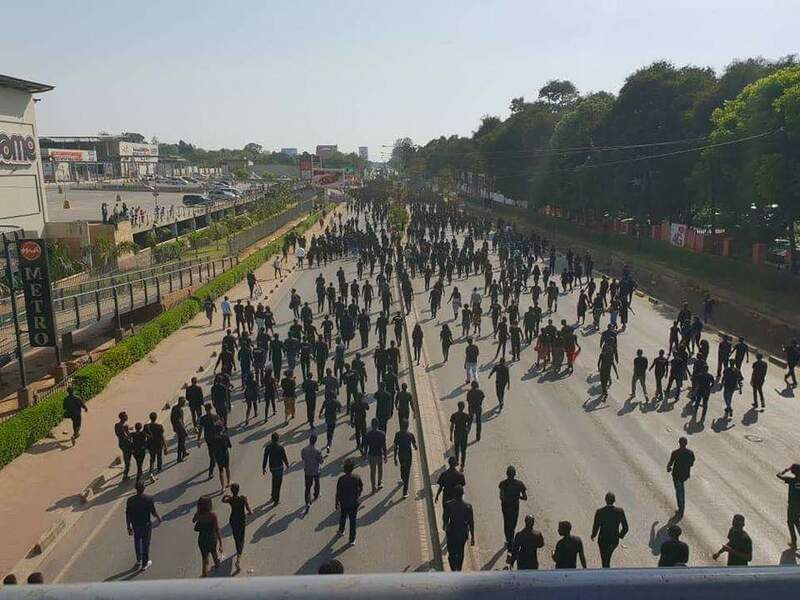 Following one of the largest student protests in Zambian history the Executive Director of the Network for Young People Against Violence has announced his plans to lobby parliament for a law that bans students at higher learning institutions from being involved in active politics. In a bizarre set of comments Kalonde stated that students’ demonstrations were unjustified – despite the most recent uprisings being due to the unlawful killing of a student on campus by police. Shockingly he blamed the students for insulting and disrespecting senior government officials, and that the regrettable death of Vespers was used by students to attack the government.